Breakfast, lunch, and snacks are provided! Please BYOE- Bring Your Own Essentials: reusable cup, plate/bowl, utensils, and handkerchief - our goal is to have a true Zero Waste event! Alex Morrison: Alex has been personally and professionally passionate about the intersection of the built environment, sustainability, and climate change issues for the last seven years. 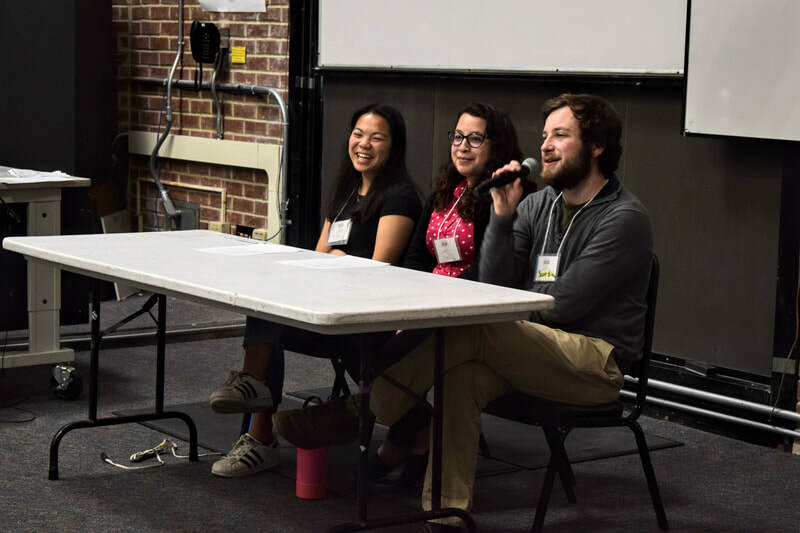 The Green New Deal and the Sunrise Movement inspired Alex to get involved in direct-action political organizing. 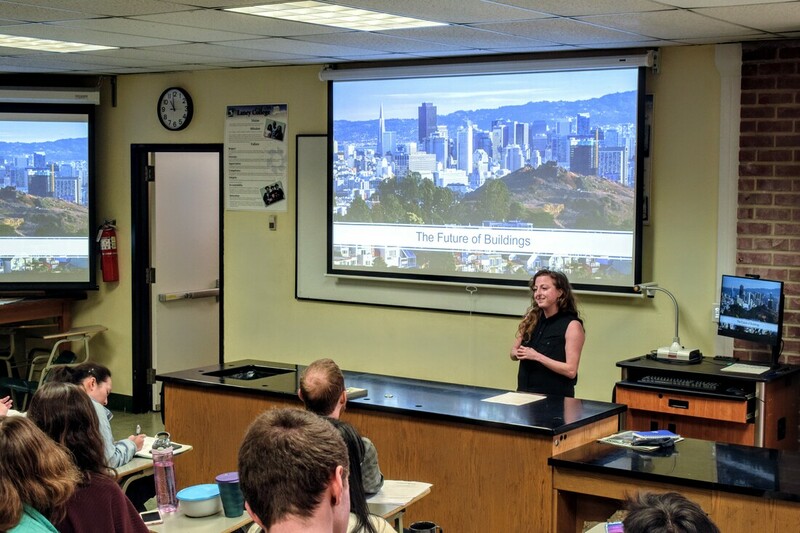 Alex has a B.S in Sustainability and the Built Environment (University of Florida), Master's in City and Regional Planning (Georgia Tech), and is currently a Resilience and Capital Planning Analyst at the SF Office of Resilience and Capital Planning. Revelle Mast: Revelle was born in Sonoma county and spent her childhood there. She attended Cal Poly San Luis Obispo, starting her path in Materials Engineering intent on building solar panels before switching majors to complete a B.S. in Mechanical Engineering, focusing her classwork in green engineering. After college she found work at a low voltage electrical engineering company designing telecommunications networks. After a little under two years she quit her job to pursue political activism, volunteering for the Beto Campaign and then landing in Sunrise as one of the Action's Group leaders. In her spare time she likes to go dancing or rock climbing. Gabrielle Lichtenstein: Gabi joined the Bay Area hub of the Sunrise Movement in late 2018 to advance the growing momentum for a Green New Deal, and now supports the group's Communications and Solidarity teams. She is driven by a holistic vision of sustainability that necessitates economic, social, and environmental transformation at the scale called for by the Green New Deal resolution. Since graduating from Syracuse University in 2017, Gabi has worked in the electricity sector pursuing her passion for local, public power, which she believes can be a catalyst for a just energy transition. Beatrix Scolari, Sustainability Coordinator for Straus Family Creamery: As the Sustainability Coordinator at Straus Family Creamery, Beatrix works on a variety of projects related to the Straus sustainability mission, which includes managing the company’s zero waste initiative. On any given day, you may find her inside a dumpster at the Straus plant, conducting a routine waste audit, or ankle-deep in compost on the farm, where cow manure is transformed into compost that nourishes the soil. When she’s not at work, Beatrix enjoys exploring the Sonoma Coast and baking more sweets than she could ever dream of eating (thankfully she has enough friends and neighbors that food waste is never an issue). Lara Bezich, inventor of Muvo: Lara is an American entrepreneur, inventor, and interior designer. While in her twenties she patented a new kind of organizing system made from super strong and compostable paper honeycomb and high end fiberboard. "Muvo Box" organizes and furnishes closets, small apartments, and mobile dwellings, and also turns into moving boxes for storage and shipping. Originally from New England, Lara graduated with a Bachelor of Fine Arts from Syracuse University in New York, and now calls Santa Cruz, California home. Andrea is a journalist and sustainable fashion consultant and activist based in the Bay Area. Since 2008, she has produced events, covered stories, directed fashion campaigns and co-founded communities like the Sustainable Fashion Alliance, all in the effort of supporting a paradigm shift in the apparel industry. In 2014, she began volunteering with Fashion Revolution, a not-for-profit international movement that calls for systemic reform of the fashion industry with a focus on the need for greater transparency in the global supply chain. She was responsible for coordinating the first Fashion Revolution “fash mob” demonstration in the nation which took place in San Francisco’s Union Square. In 2016 she took a leadership role with the organization as the West Coast Regional Coordinator for Fashion Revolution USA and now oversees all Fashion Revolution activities on the West Coast. 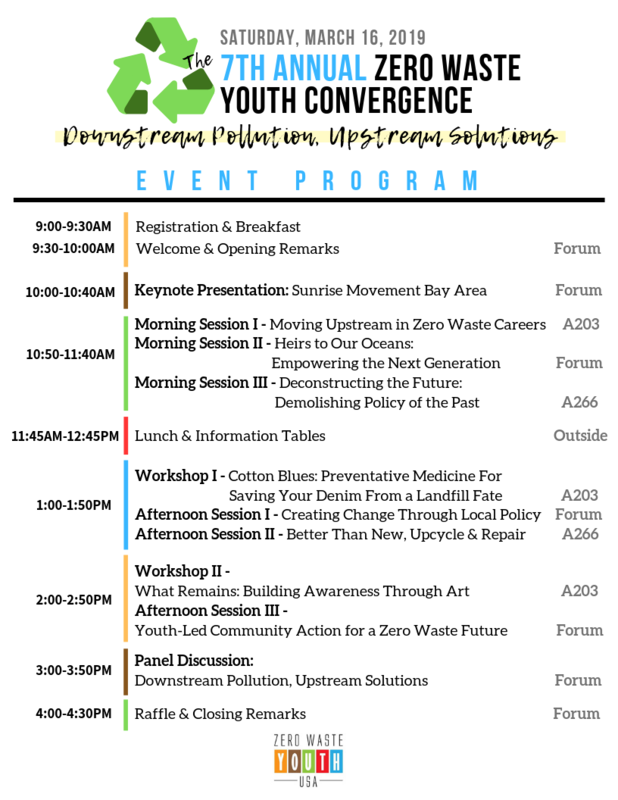 ​Heirs to Our Oceans are youth leaders who are dedicated to inspire awareness, responsibility and action amongst youth worldwide to protect the waters of our Blue Planet for future generations. 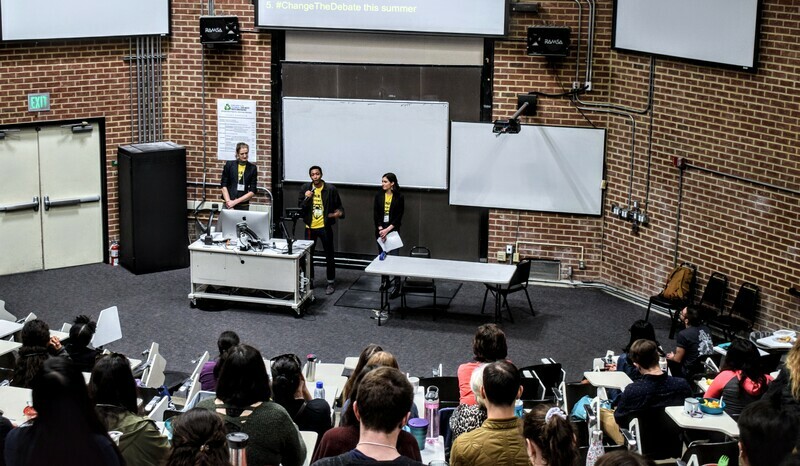 They empower youth, supporting them in their education and engagement in tackling human impact on our planet. They are active in the world making change and protecting our oceans through beach “sweeps” and brand audits, speaking engagements, political action and more. Heirs make every effort to help adults understand that their daily actions affect the oceans and health of their children. Heirs work to encourage parents, educators and policy makers to teach youth starting in middle school about real-world problems so that they may develop essential problem-solving skills to prepare them for the world they will inherit and about the importance of developing good future decision makers through empathetic leadership skill building. Heirs also advocates for children to spend more time in their natural environment — in water! — because one protects what one cares about. Finally, Heirs foster hope, optimism and the continued processing of creative solutions in solving the ocean crisis. Heirs to Our Oceans is creating the next generation of environmental leaders. They are unstoppable because they have to be. 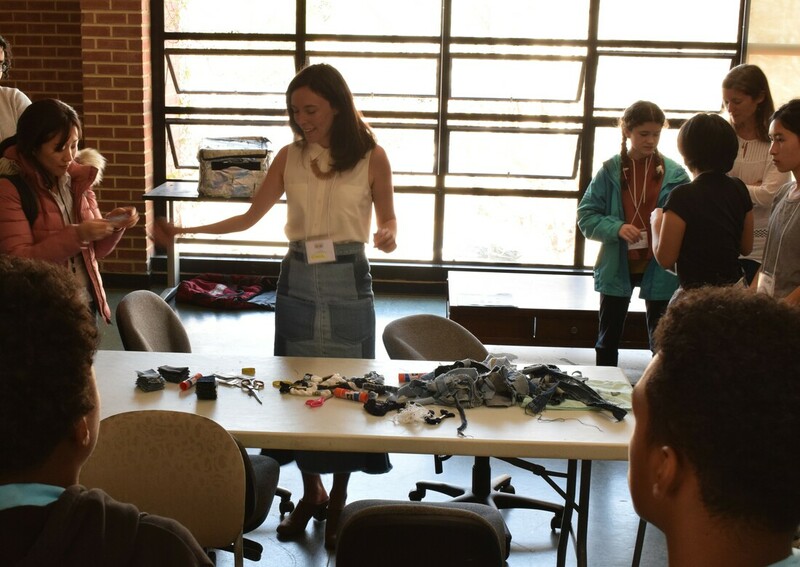 Shoshana Micon, Green Building & Zero Waste Fellow for SF Environment: Shoshana grew up in Simi Valley, California and was motivated to pursue a B.A. 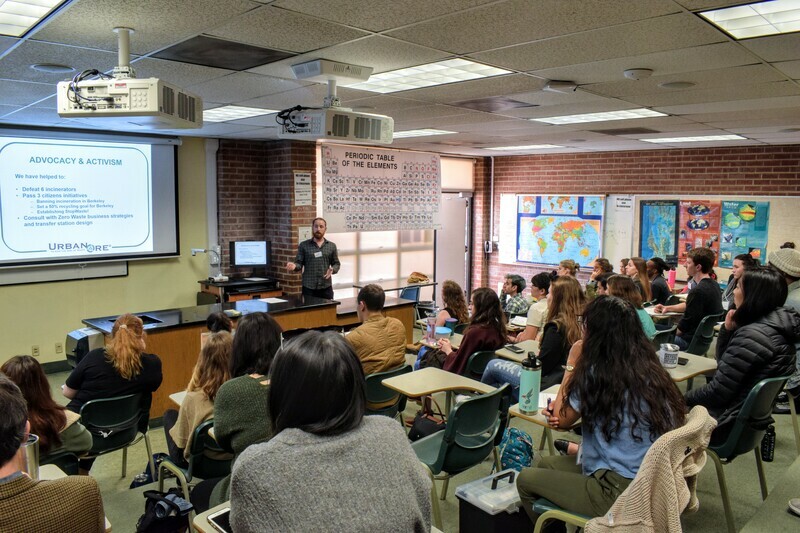 in Environmental Systems: Environmental Policy from UC San Diego due to the Santa Susana nuclear field laboratory spill which has adversely impacted her hometown. 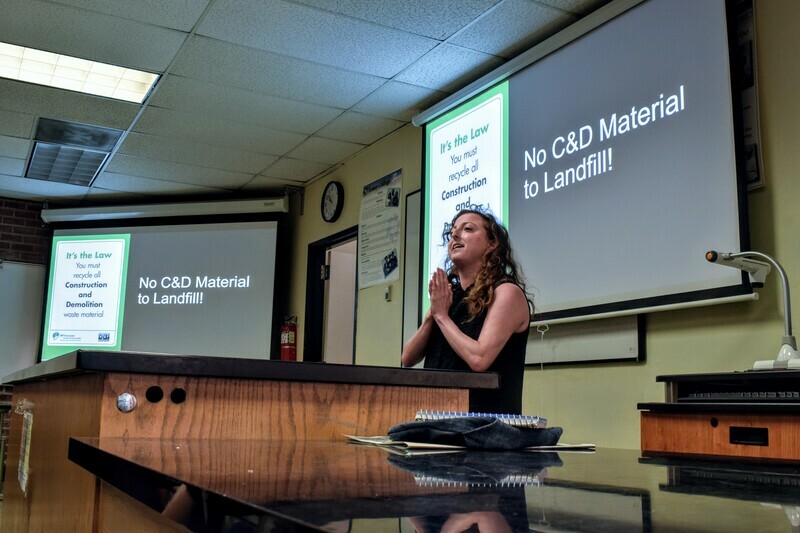 While at UCSD she wrote her thesis on how the San Diego CalRecycle Solid Waste Local Enforcement Agency could best influence consumer behavior to end illegal dumping of waste tires in marginalized communities. She joined SF Environment in March 2018 as a Climate Corps AmeriCorps fellow and is working at the intersection of green building design and zero waste construction & demolition practices to influence the policies and industries that impact San Francisco’s waste stream. Shoshana will head to graduate school for her Masters in Environmental Management in the Fall and is still deciding which program to attend. Max Wechsler, Operations Manager at Urban Ore: Max grew up surrounded by a scrap metal junkyard on the outskirts of Philadelphia. He moved to the Bay in 2010, and his first job after college was as a salvager at Urban Ore, the reuse retail and recycling Ecopark in Berkeley, where every day at the transfer station he rescued tons of materials from going to the landfill so that they could be either recycled or sold for reuse. Over the years, he started up an electronics recycling company called Roots Recycling, volunteered with SurfRider Foundation SF Chapter's anti-litter programs, and in 2016, interned with the SF Department of Environment's Zero Waste program, graduated from the University of San Francisco with a dual-masters in environmental science and business, and returned to Urban Ore, where he is currently the Operations Manager. Max sees Zero Waste as a spiritual path with inherent economic and cultural value, and is intent on living resourcefully (making toothpaste and deodorant from scratch, etc.). Nicole Tai, CEO of GreenLynx: Nicole is the CEO of GreenLynx, a general contracting and reclaimed building materials store and Woodworks based in Santa Rosa, CA. Nicole has managed over 75 deconstruction, construction and reuse logistics projects around the Bay Area and New York, totaling over 1.5 million residential, commercial and institutional square feet. Nicole’s job at GreenLynx entails wrangling clients, drumming up passion for reclaimed materials, and promoting deconstruction and reuse. Nicole is also on the Board of Reuse Alliance and a member of Building Materials Reuse Association. Elana is a reclaimed denim reconstructionist and zero waste designer whose brand Solstice combines eclectic upcycled denim with sustainable, natural vintage. 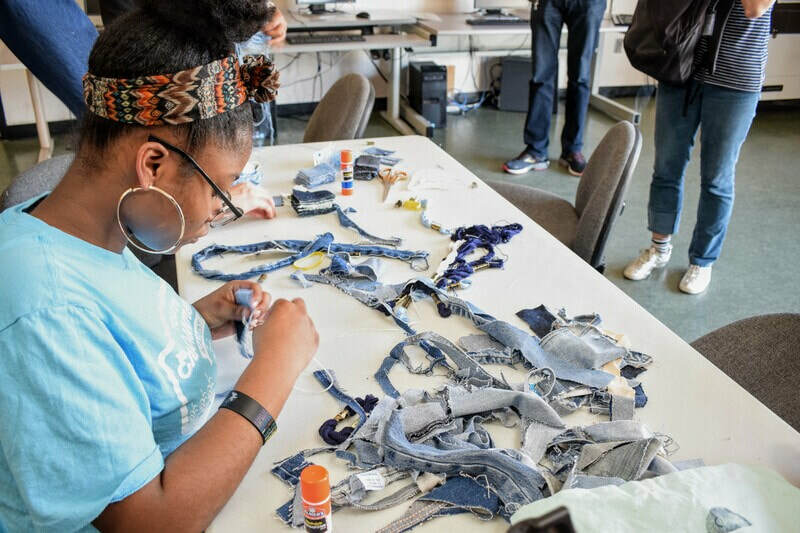 A lifelong maker by habit, Elana’s zero waste values spun from her work restoring textiles in Oakland, California, forcing her to see the cycle of waste produced from altering or stitching into just one garment. She believes that makers and thinkers who dare to play with trash are the future of of the design world. Megan Kalsman, Commercial Toxics Reduction Assistant Coordinator at SF Environment: Having lived up and down the California coast, Megan is passionate about protecting the environment and public health through reducing toxic chemicals in the workplace and everyday products. She completed her undergraduate degree at San Francisco State University (go gators!) in Environmental Studies with a concentration in the urban environment. She is passionate about pollution prevention and helping protect vulnerable communities by reducing their exposure to harmful chemicals. She has worked on the Toxics Reduction team at San Francisco Department of the Environment for three years where she coordinates programs such as the San Francisco Healthy Nail Salon Program, Flame Retardant Chemical Ordinance, and Commercial Hazardous Waste program. This Fall Megan plans to pursue her graduate degree in Environmental Policy & Management abroad in Europe! Rigel is a city councilmember for Berkeley, California. In the 2018 election, Robinson was elected to represent District 7, which encompasses the UC Berkeley campus, the Southside neighborhood, and the Telegraph Avenue commercial district. At 22, Robinson became the youngest city councilmember in the history of the city. 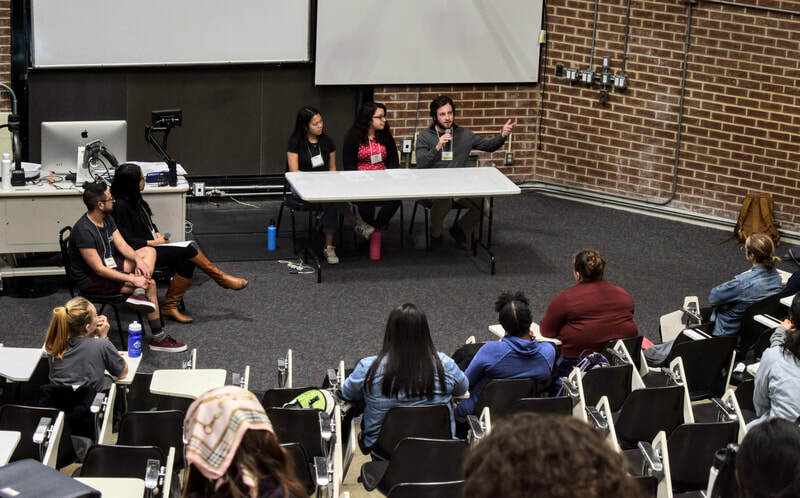 Prior to his election to the city council, Robinson served as the external affairs vice president of UC Berkeley’s student government, where he fought for progressive causes and elevated student voices at every level of government. Robinson grew up in St. Louis, Missouri. You can keep up with him on Twitter: @RigelRobinson. Steffen Kuehr, Founder/CEO at TekTailor, Inc.
Steffen is Founder and CEO of Santa Rosa based TekTailor, Inc., a Benefit Corporation dedicated to creating sustainable textile and apparel manufacturing jobs in Sonoma County. 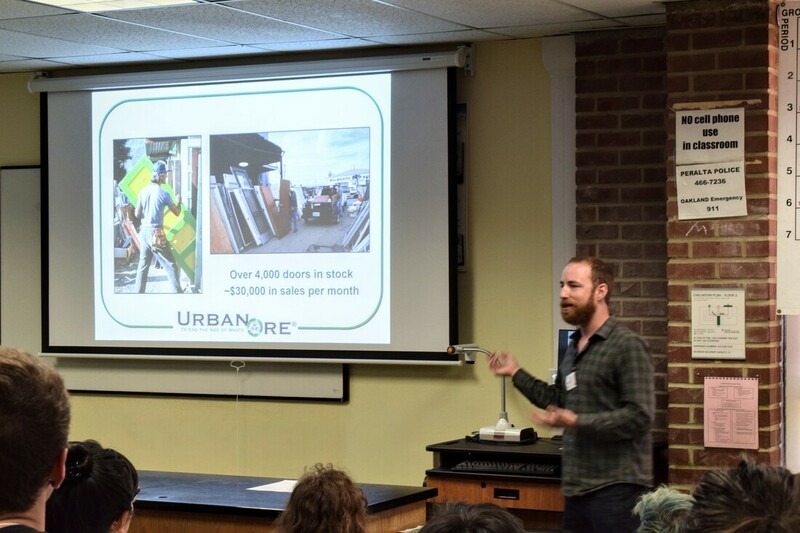 Under the new consumer brand "Sonoma-USA" TekTailor builds partnerships with local businesses to help them identify used materials in their waste stream that shouldn't go to the landfill - like banners, billboards, burlap sacks, overstock and scrap fabrics. Sonoma-USA takes those materials and creates unique and purposeful products - like duffel bags, tote bags or wine carriers. In his pre-manufacturing days, Steffen worked in the mobile internet and mobile telecommunications sector across Germany, the UK, Austria and the US for twelve years and also co-founded tripwolf.com - a worldwide travel guide and travel community website. Steffen lives in Marin County with his wife and their three little children. Katie (Kat Culture) is a communications consultant, educator and multimedia artist who uses a variety of media including illustration, performance, and music for acts of radical play, colorful abstraction and resistance. 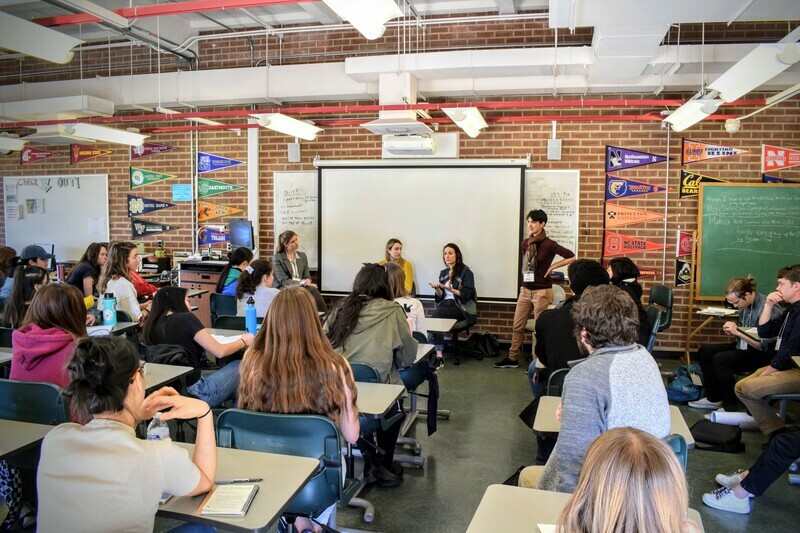 In 2017, Caroline Choi founded Alameda High School’s Amplify club, focused on fighting climate change and conserving wildlife. Now, only in Amplify's second year of existence, the club members have been able to impact Alameda's community in many different ways, such as volunteering with global organisations, restoring habitats and teaching elementary schoolers at documentary screenings and beach cleanups. Some of Amplify's club members, including Amplify's Vice President, Isabella McCracken, even took the plunge (pun intended) and learned how to scuba dive. This year, Amplify Club has been spearheading a project surrounding reusable boba containers. The campaign, called Straws of Steel, is backed by CASA and supported by Rethink Disposable. 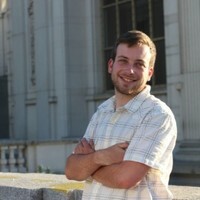 Scott is a fourth year student at UC Berkeley studying Environmental Science and Forestry. Scott Silva is the Zero Waste Research Center Team Lead at UC Berkeley Student Environmental Resource Center. Scott is in charge of designing and implementing the UC Berkeley Recycling Research Facility, which aims to identify local and permanent solutions for municipal solid waste from the UC Berkeley campus, specifically plastic. 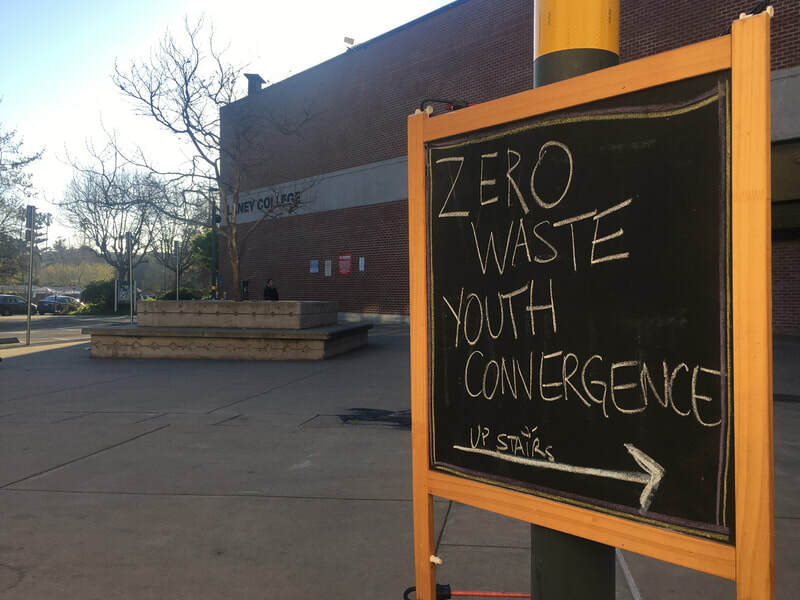 Combining faculty, staff, and student efforts, the project envisions to increase campus diversion rate while creating an interdisciplinary ​approach to sustainability on the UC Berkeley campus. Scott’s goals in working toward creating environmental justice in municipal solid waste programs in designing regional recycling systems. Kristen is an environmental advocate at Lowell High School in San Francisco. She has championed an environmental resolution while appointed as District 7 San Francisco Youth Commissioner calling on more youth environmental awareness. Kristen leads her school’s Eco Club in combating zero waste problems by tackling its roots through efforts such as starting a refillable whiteboard marker program and hosting a donate-thrift "Eco Swap.” She is also working on pushing for a vegetarian meal day in SFUSD to reduce meat consumption. 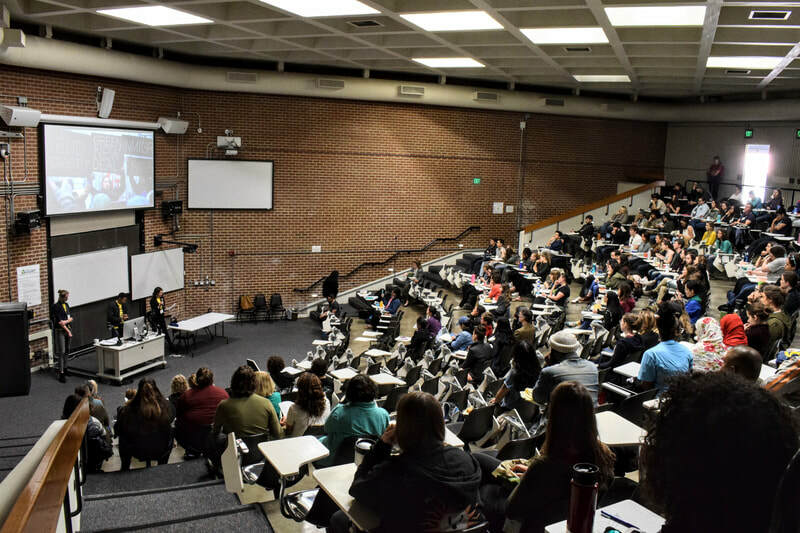 Francisca is a masters candidate in Sustainable Communities at Northern Arizona University, and is the first in her family to graduate from college. She has a bachelor's degree in Environmental Studies from the University of Arizona (Go Cats!). Francisca enjoys fighting against consumer waste, feeding her compost pile at home, and teaching people about plastic pollution through volunteering with a nonprofit, The Aluzita Project, to fight against single-use plastics. She is also a Master Recycler within the City of Flagstaff. In her free time, she enjoys digging holes, bicycling, being a dedicated mashed potato enthusiast, drinking lemonade and watching soap operas.